Rick Hendrick City Chevrolet, your local Chevrolet dealer, features the new Chevrolet Silverado 2500HD. It is a traditional, heavy-duty American truck. It is a top rated truck with a smooth ride and quiet cabin, and it can haul your larger loads. The standard 6.0-liter V-8 provides 380 lb-ft of torque, but if you require added power, the optional 6.6-liter turbo-diesel V-8 makes 765 lb-ft. It comes with several trims and engines, and helps you get the job done with up to 18,100 pounds of towing capability. There are several different sizes, meaning you can choose a work truck specific to your needs. 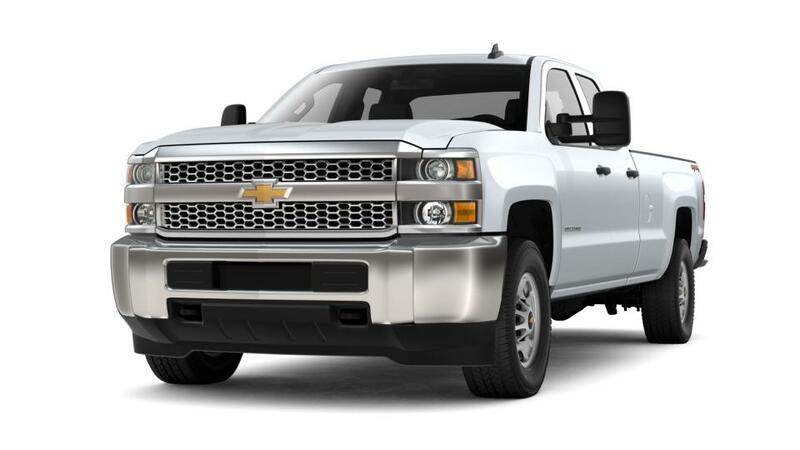 Gastonia and Concord customers can visit our dealership to learn more about the new Silverado 2500HD.